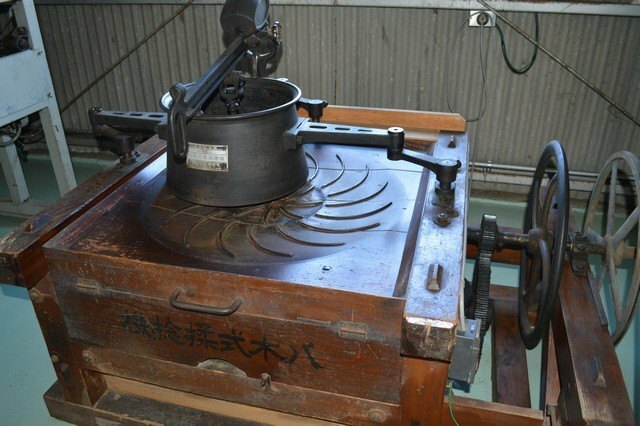 In terms of tea processing, green tea, black tea, white tea, and oolong tea are distinguished by their degrees of oxidation, known as fermentation in tea industry. Green tea is least oxidized, or fermented; black tea is 100% oxidized, or fully fermented; and oolong is semi-fermented, with a range of 10-70% oxidation . White tea is made from new buds or the baby leaves of tea plants and can be slightly oxidized or non-oxidized. The fermentation process changes the chemical compounds of the tea leaves and results in a variety of flavors. During the oxidation process, enzymes present in the tea leaves convert most of the catechins (the antioxidants in tea) into theaflavins and thearubigins. These offer a variety of tastes and aromas, resulting in different liquor colour, strength, and briskness in the tea. 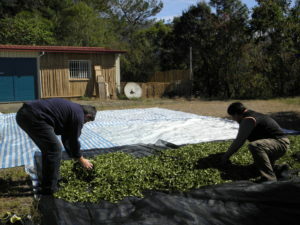 In contrast, green tea is processed by steaming fresh tea leaves, which deactivates the enzymes so no oxidation occurs. Thus, green tea (low oxidation) and white tea (slight or no oxidation) have a high amount of catechins, while black and oolong teas have a lower amount of catechins, but more theaflavins and thearubigins. Click for a Detailed Figure of Tea Processing Information for Green, White, Oolong, and Black Teas (Source: Wikipedia, the free encyclopedia; Author: Sjschen).